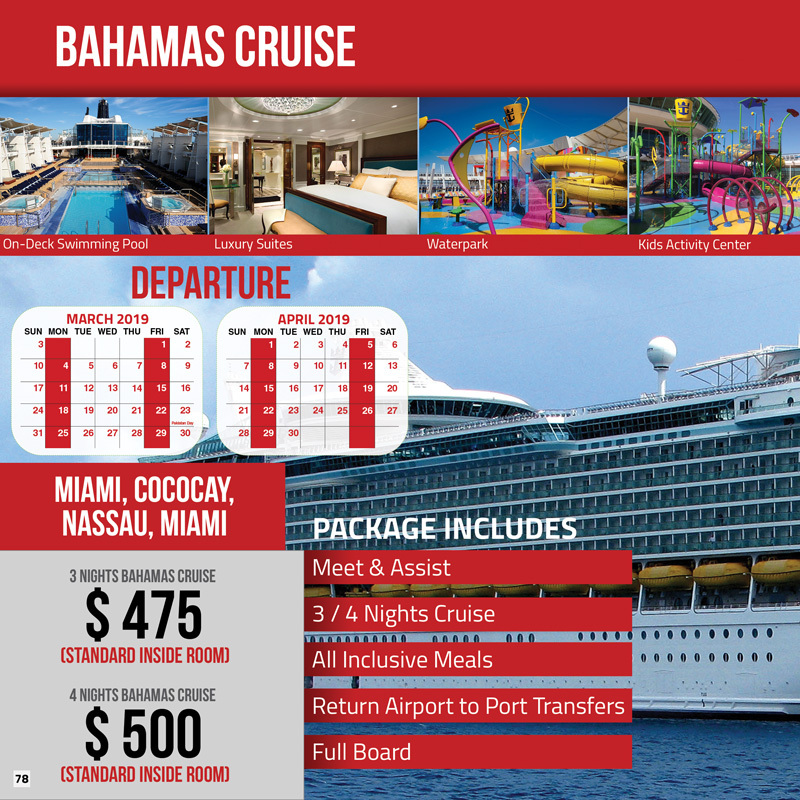 Bahamas Cruise Tour USA with 3/4 Nights Cruise Return Airport to port Transfer. Cruise Tour Packages, Packages Valid. permalink.